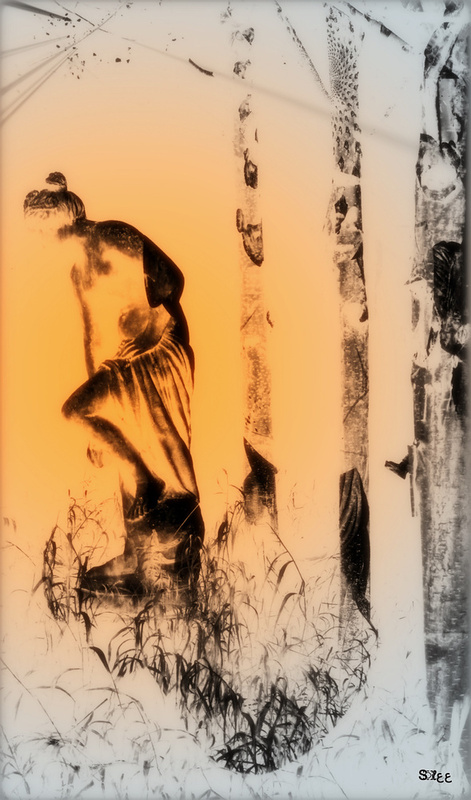 Home › Uncategorized › February ~ From Imbolc to Shivaratri..
February ~ From Imbolc to Shivaratri..
Random, vaguely-connected thoughts on Fire. It is said that when Brighid, the daughter of Dagda, was born flames shot from the crown of her head to the Heavens. She is said to stoke the inner flames of creative inspiration for poets and craft-people, and she is the Goddess of Blacksmiths, masters of the element of Fire. February this year concludes with the festival of Shivaratri, the night of Shiva. 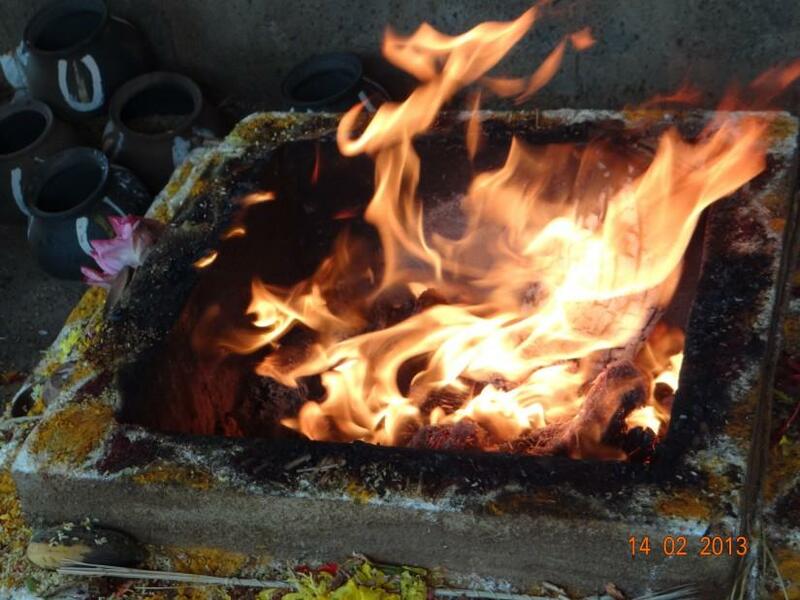 At Shivaratri, fires burn all over Arunachala, the sacred mountain, where Ramana Maharishi lived in a cave for decades. Butter lamps flicker all over the mountain while people circumambulate the base in the night. Purified butter (ghee) is poured on the summit of the mountain and set alight. 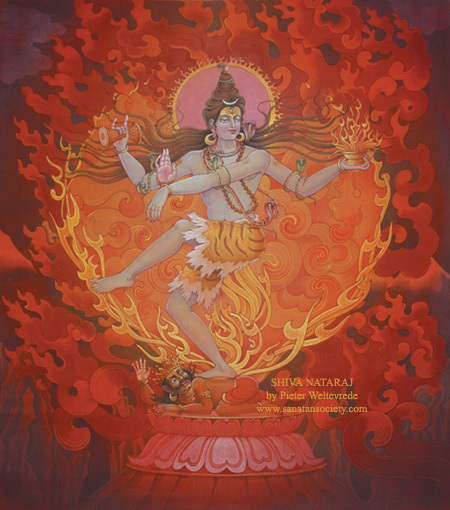 Shiva, as Nataraj, the cosmic dancer, dances within an arc of flames, representing the cosmic creative and destructive forces, dancing into being the new in the dance called Ananda Tandava, and engulfing the old in the dance called Rudra Tandava. He dances within the flames upon the demon of Ignorance. The flames represent matter. Shivaratri is the night when Shiva is said to dance within the flames. Imbolc is that time of the year when Spring looks as if it may return. 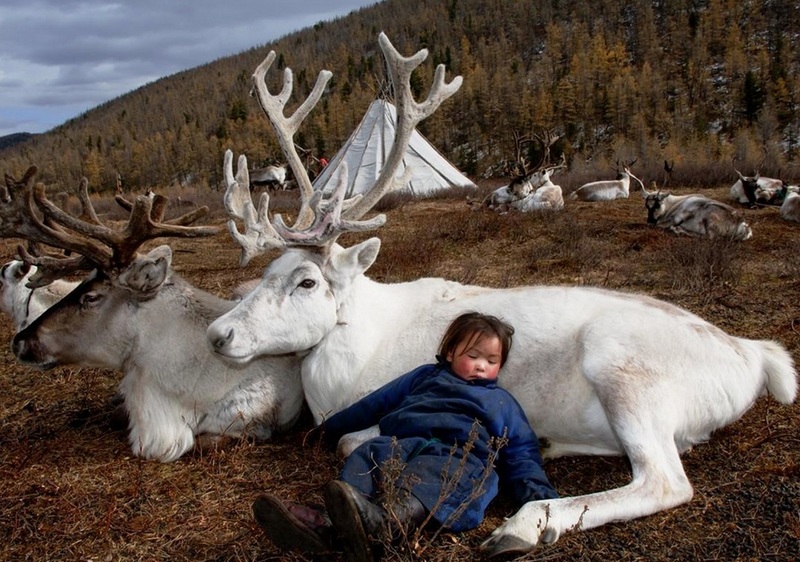 In the Northern Hemisphere, in older times, preserved vegetables would be in short supply and the young would still be in the mother’s belly (I mBolg), so food would have been scarce. Lean times. And yet it would also be the time when the hunters would need to burn off the aches and stiffness of the long, cold winter, and prepare themselves for the coming season of activity. Sweat-houses were commonly used at this time here. Stones were heated in huge fires and then brought into small, low, stone-built lodges. The doors were sealed and the people burned off the accumulated toxins of the winter. At Imbolc people quenched the home fire and then relit it in honour of Brighid. The sacred Havan, or fire ceremony, is the consecration of the ritual fire with offerings, such as rice, incense, flowers and ghee. Harish Johari, the Tantric scholar and expert in Ayurveda, says of fire that it releases the solar energy in the wood and that in sitting by a fire the natural gases in the body are set in balance, electrically charged ions enter the system, conveying vital enter to all portions of the organism. Sages in India and elsewhere have long used fire for this purpose, and Johari recommends it for such healing purposes. Vajrayana Buddhists also use the fire ceremony, to burn off negative energy within the psyche. Panch Agni is the Rite of the Five Fires. 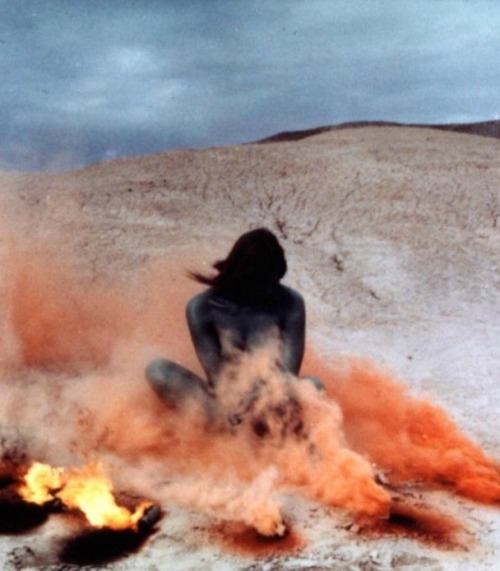 The practitioner sits in a kund or pit in the middle of 4 fires constructed at each of the four directions, and the sun overhead is the fifth fire. The five external fires correspond to the five internal fires of greed, passion, anger, jealousy and attachment. Practitioners of Panch Agni build up their tolerance to the heat slowly. It is a strong tapasya or austerity. Austerity means heat, that which burns off the dross, that which tempers the steel of the seeker. The purpose is to overcomes the addictions of the mind, to make the body strong. So, just some random associations for February, bounded as it is by two fire festivals, and a time of the year when perhaps we could consider the significance of the austerity of Tapas for ourselves.